Portrait of August Komendant, 1980s, US. Photo: Merike Komendant Phillips. 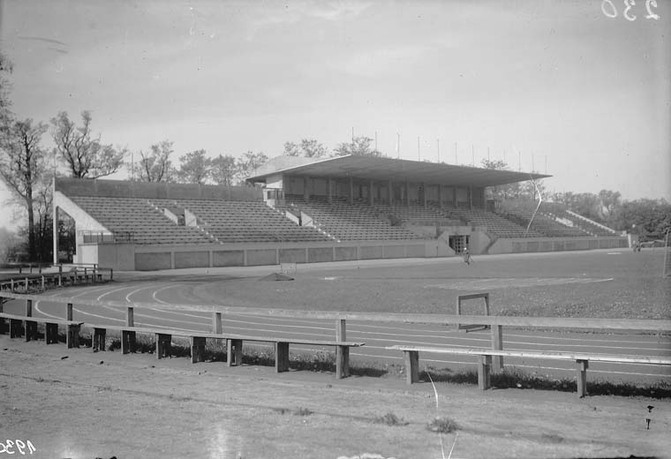 Courtesy of Järvamaa Museum. 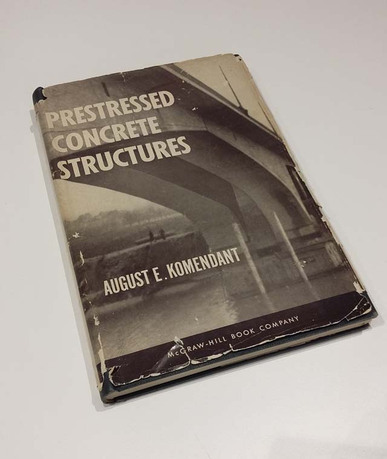 Estonian-born structural engineer August Komendant (1906–1992) was among the most accomplished American engineers of the second half of the twentieth century. During the 1930s Komendant helped design several architecturally and structurally remarkable buildings in his home country Estonia. During World War II Komendant moved to Germany, later moving to the US in 1950. 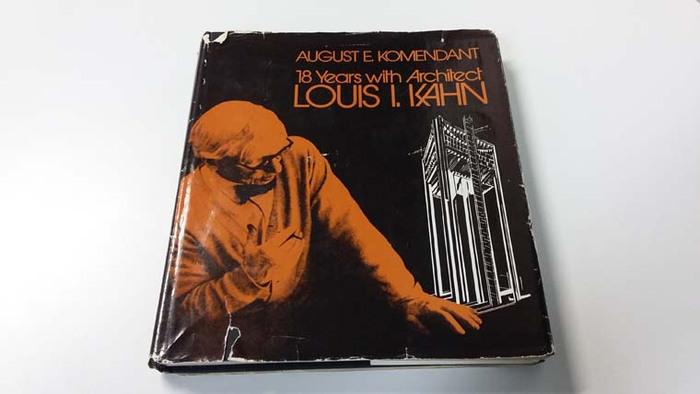 In 1956 Komendant established a successful relationship with another Estonian-born individual, Louis I. Kahn, one of the most important architects of the twentieth century. Several of Kahn's best-known projects (e.g. 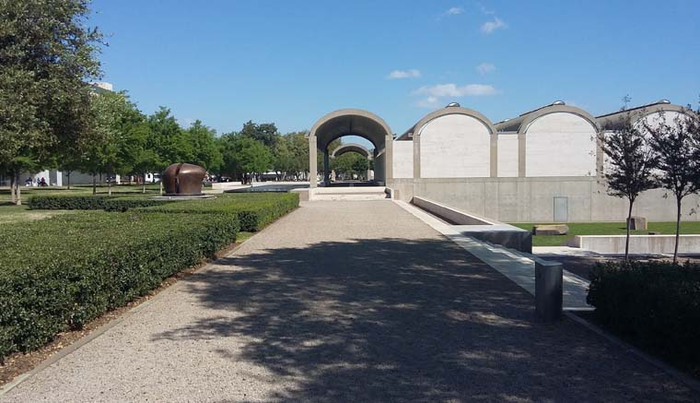 The Richards Medical Laboratories Building in Philadelphia, the Salk Institute in La Jolla, and the Kimbell Art Museum in Fort Worth) were results of close collaboration with Komendant. Until now, Komendant's work has not been thoroughly researched. It is therefore of great importance to collect, examine, and analyze information about his work and career in order to acknowledge his legacy, both for the field of architecture as well as the general public. 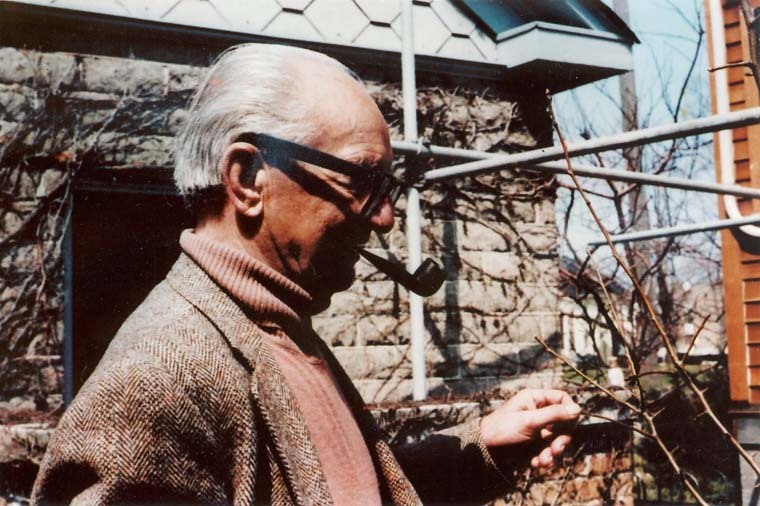 Carl-Dag Lige is an architecture critic, curator, and historian, a member of the Estonian Society of Art Historians and Curators. He has produced, curated, and moderated various architecture events and works currently as a curator at the Museum of Estonian Architecture in Tallinn, where he is also responsible for coordinating public programs. He is a regularly contributing author and critic of several daily and weekly newspapers in Estonia as well as architectural magazines in Estonia, Latvia, and the Russian Federation. 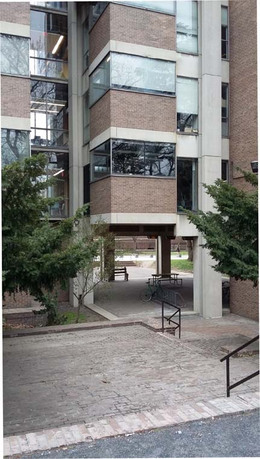 His research interests concern the history of Modernist architecture, particularly the relationship between the fields of architecture and structural engineering.